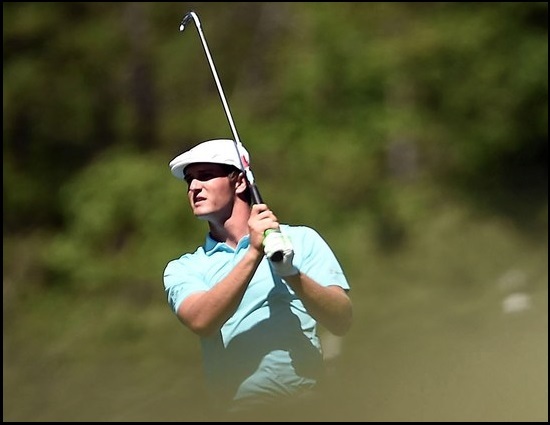 You’ll recall it wasn’t too long ago (two weeks, actually), when I blogged about noticing a new terminology in TV golf swing analysis – that of “vertical lift” to excuse the “flying foot” symptom of several notable pros, and to make that swing flaw into something positive. 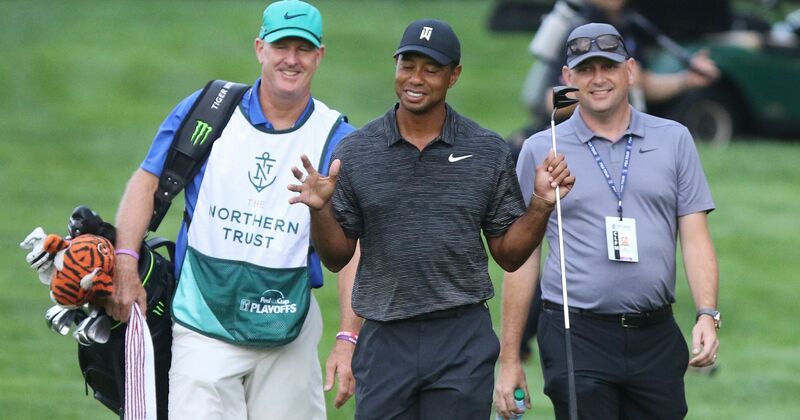 This entry was posted in Golf.com, MCS Golf Swing, Modern Swing, PGA Tour, Tiger Woods, Using The Ground, Vertical Lift and tagged DJ Watts, Golf.com, MCS Golf Swing, Modern Golf Swing, PGA Tour, Tiger Woods, Using The Ground, Vertical Lift, WAX Golf on August 30, 2018 by D Watts. 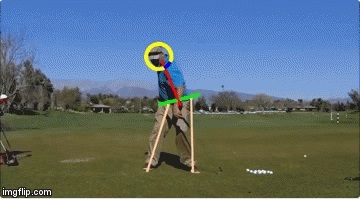 Modern Golf Now Using The Shot Put As Their “Swing” Model? 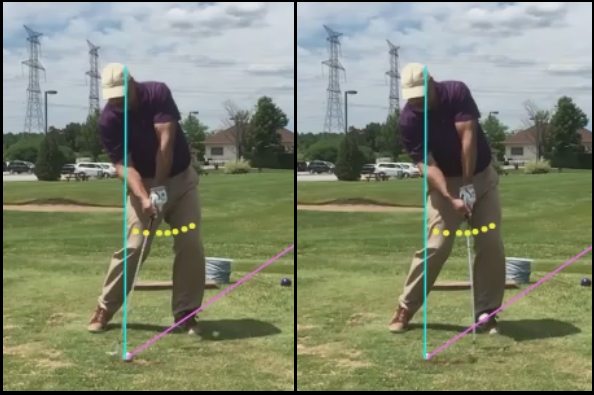 I asked a rhetorical question the other day if a baseball swing is “using the ground” in the same manner the Modern Golf Swing proponents say you get power by leaving the ground. 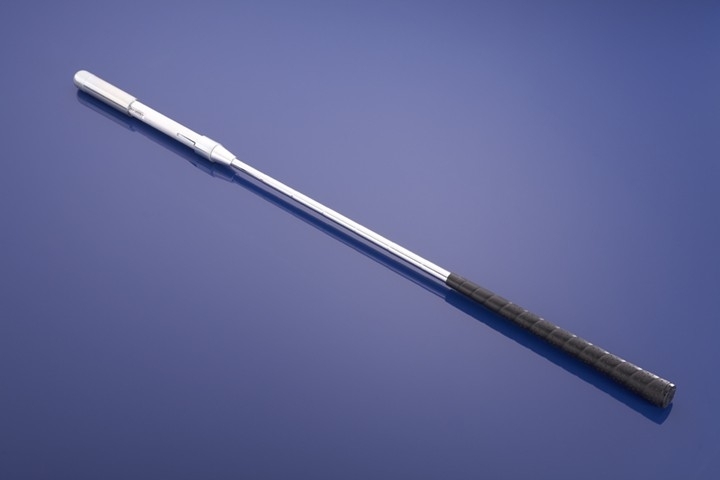 I also used a javelin throw – but silly me, it seems the the way you’re supposed to get power is by emulating the track & field event known as the shot put! 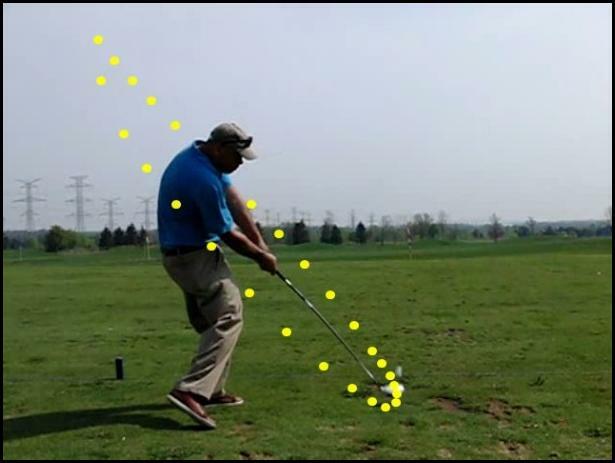 This entry was posted in Flying Foot Syndrome, Golf Swing Biomechanics, Leading Leg Snap, MCS Golf Swing, Modern Swing and tagged DJ Watts, Flying Foot Syndrome, Golf Swing Biomechanics, Leading Leg Snap, MCS Golf Swing, Modern Golf Swing, WAX Golf on August 22, 2018 by D Watts. 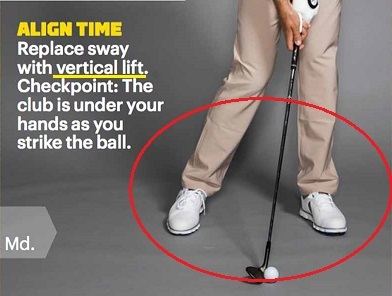 Another de-bunking here, as I heard a couple of times on the PGA Championship broadcast that players like Justin Thomas get “vertical lift” by having a high trailing heel and having the front foot leave the ground at impact. Of course, I’ve made my view clear that I think the analysts on TV have no clue why a player does the “flying foot,” so you hear a lot of bunk concerning this. 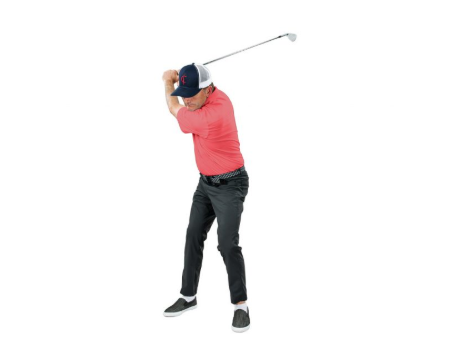 This entry was posted in Angle of Attack, Flying Foot Syndrome, Justin Thomas, Launch Monitor, Leverage, MCS Golf Swing, PGA Tour, Using The Ground, Vertical Lift and tagged Attack Angle, DJ Watts, Flying Foot Syndrome, Justin Thomas, Launch Monitor, Leverage, MCS Golf Swing, PGA Tour, Using The Ground, WAX Golf on August 16, 2018 by D Watts.